Featured » Gifts for bird nerds! The Nature House is the best place for you to do your holiday shopping for the birders on your list! 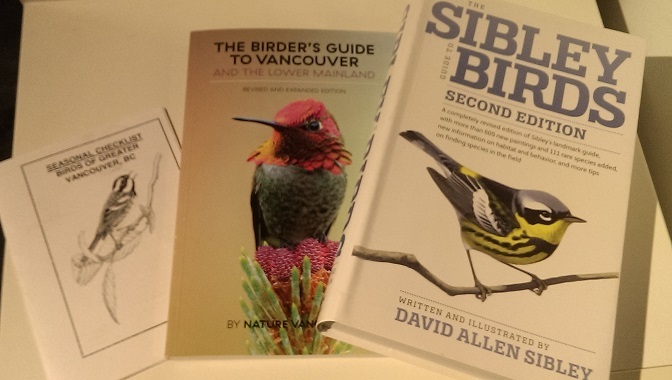 From the extensive Sibley’s Guide to Birds ($45) to The Birder’s Guide to Vancouver and the Lower Mainland ($27.83) to the affordable, pocket-sized Bird Check List ($2), we have plenty to choose from. 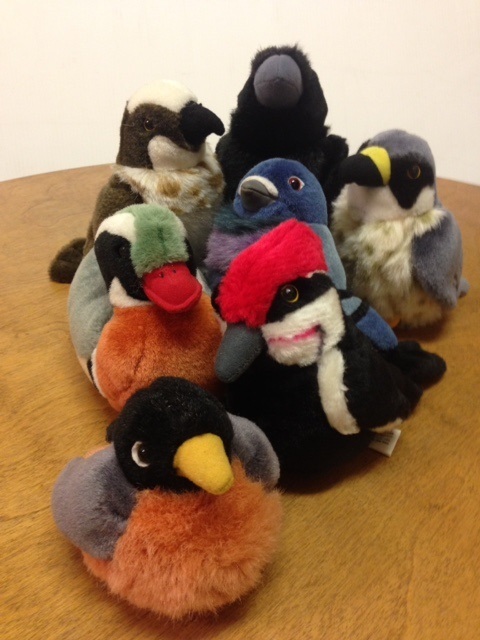 And if books about birds are not what your birders’ hearts are singing for, we also have plush Audubon toy birds ($12.99). Choose from a variety of bird species that, with a little squeeze, sing their unique bird song! See you at the Nature House this holiday season!